The high load demand during the peak hours from 12pm to 5pm, affects DEWA financially in terms of return on capital intensive, long term viability of the grids and generators and transmitters as well as having the risks of future blackouts. Thus, we present you an idea to meet this high demand at peak hours without overloading the grids. By using electrical vehicles as a source of a portable battery. 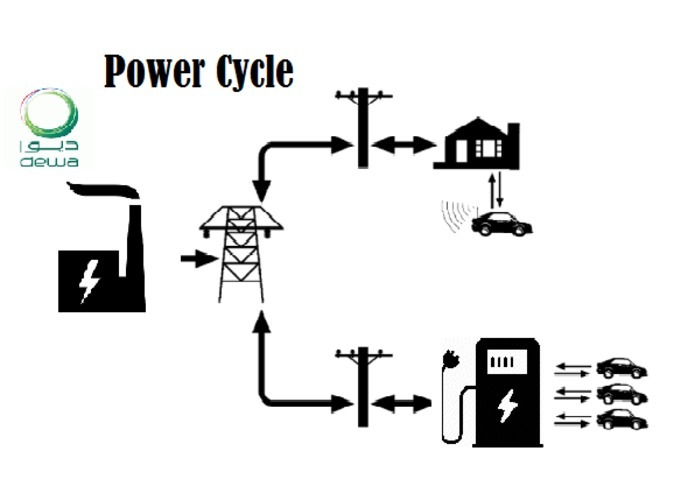 The user charges their cars during the night where the peak is low, and then in the morning the user travels to his work place and plug in the cars to smart grids that discharges the battery to the main grid during the peak hours. Taking in account the limit amount discharged while allowing users to use their cars back to their homes and recharge it. Incentives would be given as an encouragement tool to convince users in contributing in building a smarter city. This can help in load shredding by load shifting the demand. Thus, reduces the peak price DEWA annually spend and reduce carbon footprints using our efficient energy management system. This promotes 10 x disruption, sustainability and digital utility. A mobile app is designed to enable user with interface to manage the system. App is equipped with features to monitor the car current battery status and points earned for donating electricity to DEWA. It also allows users to plan the time and range of power that DEWA can access through their car battery. It also enables DEWA to have information about number of cars available to provide energy to grid, which helps DEWA to plan and efficiently handle grid load at its peak hours. DEWA has also launched a annual peak load reduction campaign to raise awareness which is a great initiative. 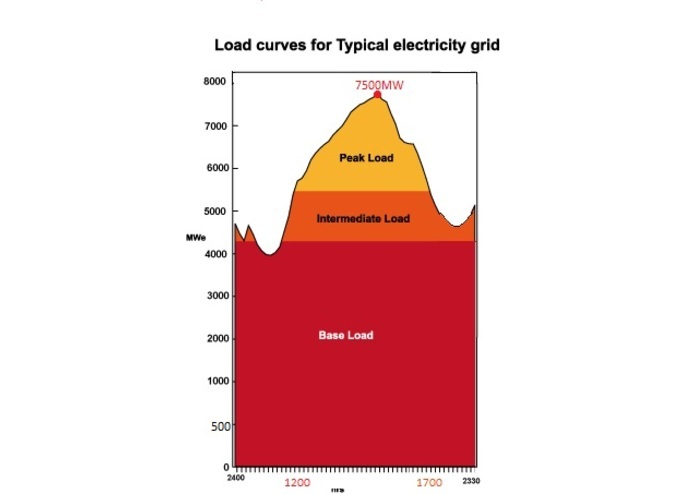 However, as the trend in previous years have shown that peak load is increasing annually, their is clearly more to be done. our proposed system can be a step towards possible solution for the near future.